This website started life as a link to my web pages about DRM™ digital shortwave radio reception in New Zealand. With the start of DAB trial broadcasts here in New Zealand it has been expanded to cover that form of digital broadcasting. 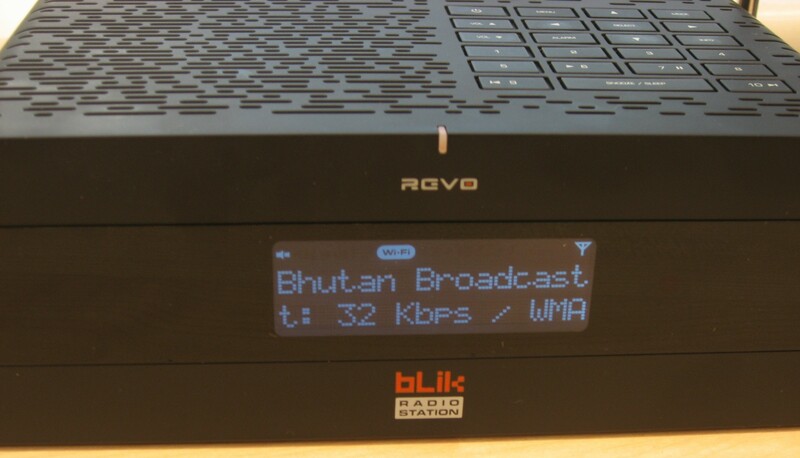 The current Kordia DAB pilot multiplex contains two streams of Radio New Zealand's RNZ Concert service, one a 192 kbps MP2 (DAB) stream, the other a 64 kbps AAC+ (DAB+) stream. 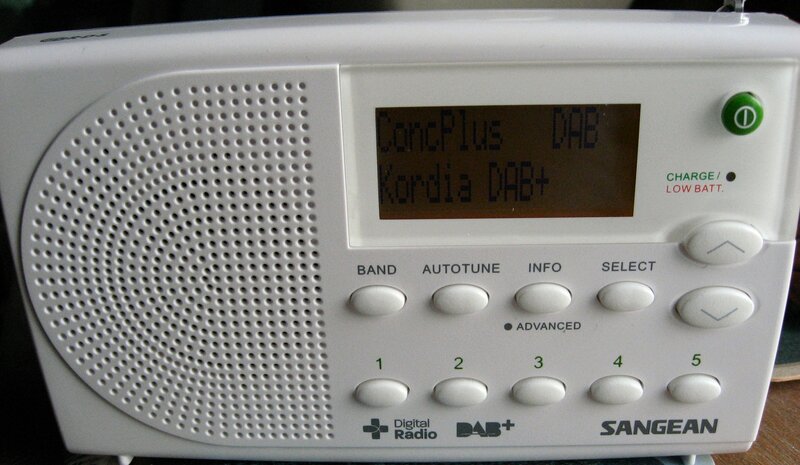 DAB pilot transmissions have started in Auckland & Wellington, New Zealand. These are being carried out by Kordia (formerly BCL). Initial tests are using MPEG-1 Audio Layer II (MP2) encoding, but any roll-out is likely to use AAC+ as in Australia. The MED SpectrumOnline website indicates that the Wellington pilot is on 192.352 MHz (NZ DAB block 6C), with 23.0 dBW power in the Wellington CBD. 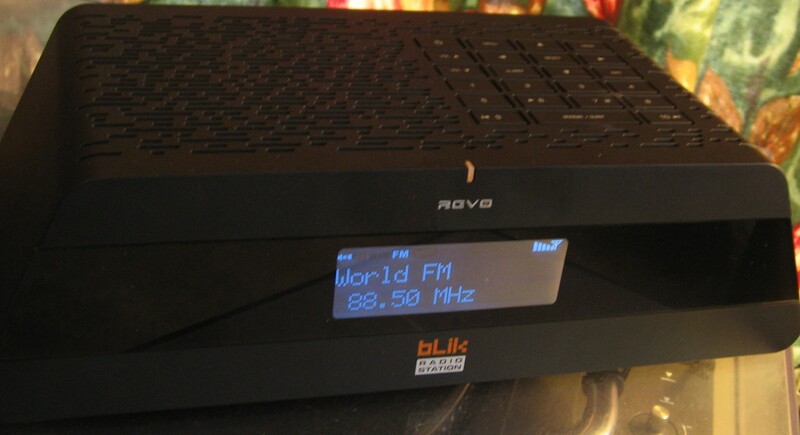 It indicates that the Auckland trial is on 227.36 MHz (NZ DAB block 11C), with 27.0 dBW power from a transmitter in Waiatarua (Waitakere area, West Auckland). My own receiver indicates that the Wellington pilot is on block 7C rather than 6C due to NZ's different numbering scheme. After some initial teething troubles I got very good reception from my Lambton Quay office (subject to being away from the general noise of PCs etc). Here are some samples, recorded during April 2007. These files are straight off the SDRAM recorder card in the Morphy Richards so are at the same bit rate as the DAB audio stream. You will need a broadband connection to listen without rebuffering. The transmitter for the Wellington mux has been moved to Mt Kaukau, providing much wider coverage around Wellington. The Wellington mux is still on-air, with the same content. The Wellington mux is still on-air, with the same content. The signal seems stronger on my little Sangean receiver. As of Decemeber 2018 I can confirm the Wellington signals are gone. 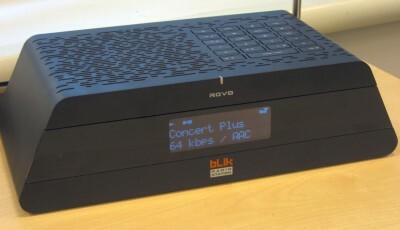 The Sangean DPR-65 is typical of the portable DAB+ receivers now available (mid 2014) from major electronics retailers in Australia, such as JB HiFi. 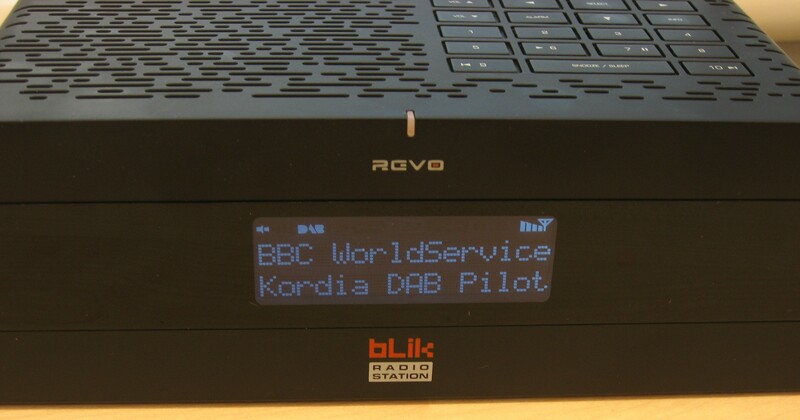 This receiver works perfectly with the Kordia pilot in New Zealand. 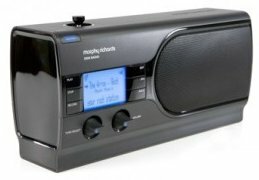 The Morphy Richards DAB/DRM/LW/MW/SW DigitalRadio 27024 receiver was available from various sources in Europe. This multi-standard consumer level radio also features an SD recording card. 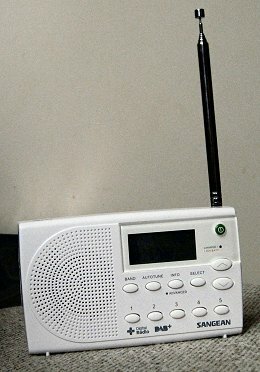 I wrote a review of this radio for the April 2007 issue of the New Zealand DX Times magazine. 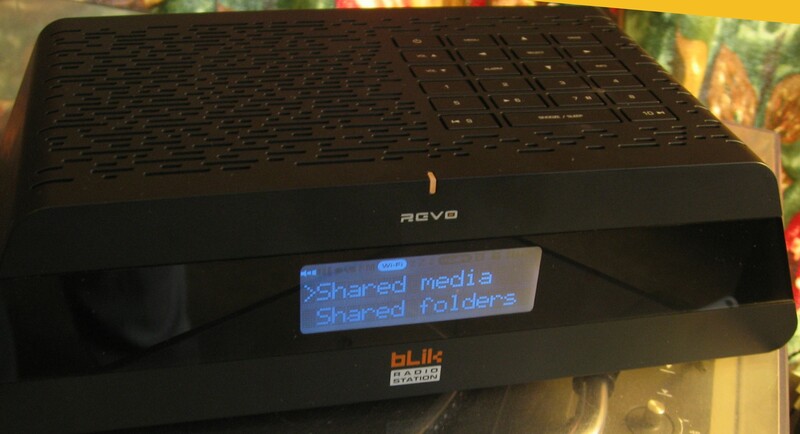 Digital Radio DR - common branding for all digital radio technologies. Broadcast Australia, operator of DAB tests in Melbourne, Australia. HamDream - Digital Transmission of Voice and Data over radio with 2.3 to 2.5 kHz bandwidth. I welcome any corrections and additional relevant links. This page was last modified: January 08 2019 13:05 NZDT.